New Year’s Day took me to the Olympic site which is a 10 mins walk from home – I’m amazed how the stadium in this picture looks like a spaceship that’s just landed on a field. And I’m amazed that this is increasingly how the Olympics feel to me the closer we’re getting to them. 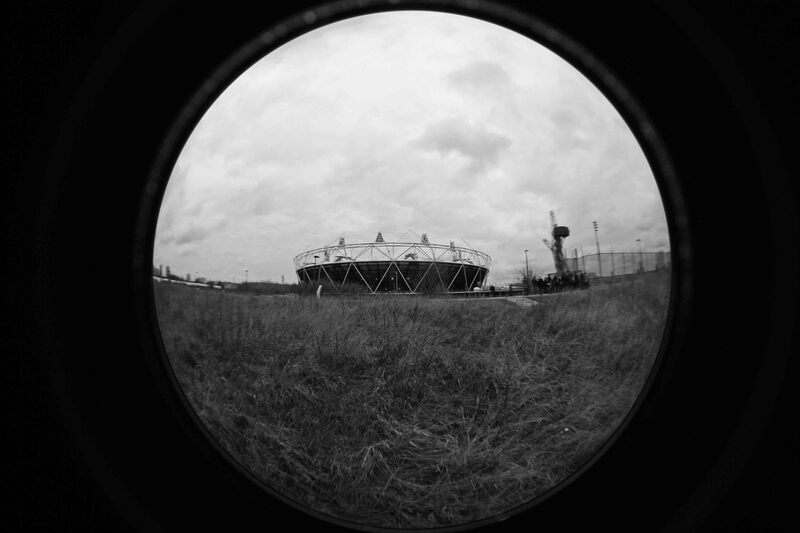 I didn’t manage to get any tickets for them; our company didn’t manage to secure any of the Olympic-related funding; our borough didn’t manage to be allocated any of the Olympic events (making it the only host borough that won’t host) – so the Olympics feel more and more alien. But maybe it’s me that’s alien? I pondered over what it takes to not feeling alien this week: the big event in London for people around me was certainly the sentencing of the Stephen Lawrence murderers. Until recently I didn’t know about Stephen Lawrence because I’ve not lived in this country long enough; then last year it became a name I recognised as colleagues kept bringing it up and filling me in on the developments of the case; this week the name, the picture, the story was everywhere. It remains a very distant story to me but seeing the impact it has on people, seeing my colleagues celebrate – especially my colleague from Eltham who was very involved in anti-racist activism in 1993 – brings it closer and makes me feel more part of it.